Top quality Doug Thorley Headers for either the 1.3 or the 1.6 8 Valve Suzuki Engines. 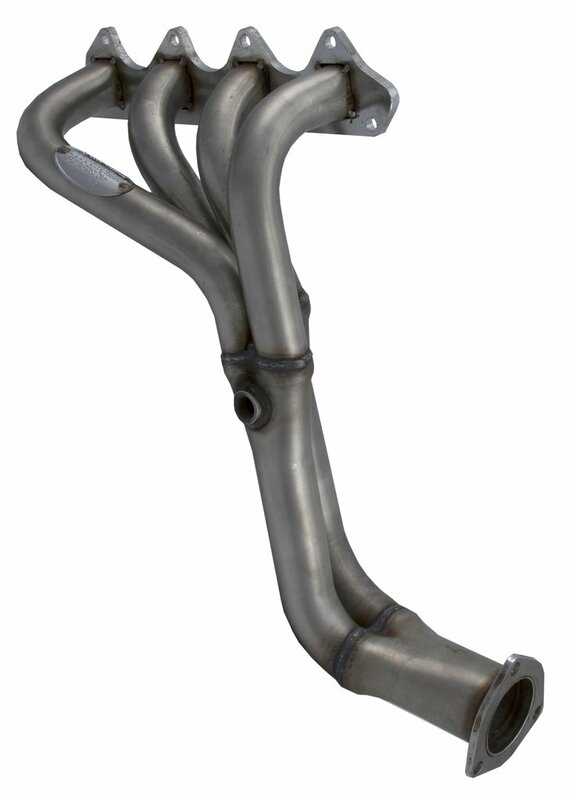 These NEW and IMPROVED headers are now made from STAINLESS STEEL and feature with square ports for better fitment. They have a Tri-Y design, are made in the USA and have a lifetime warranty. 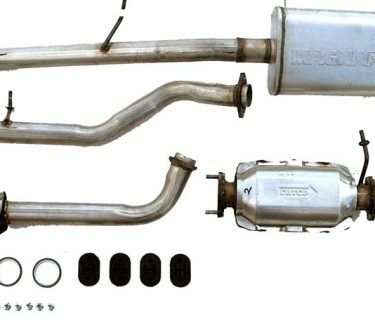 ( Also available for 16 Valve applications – see the 716-Y Header in this category) Smog legal in 50 states.